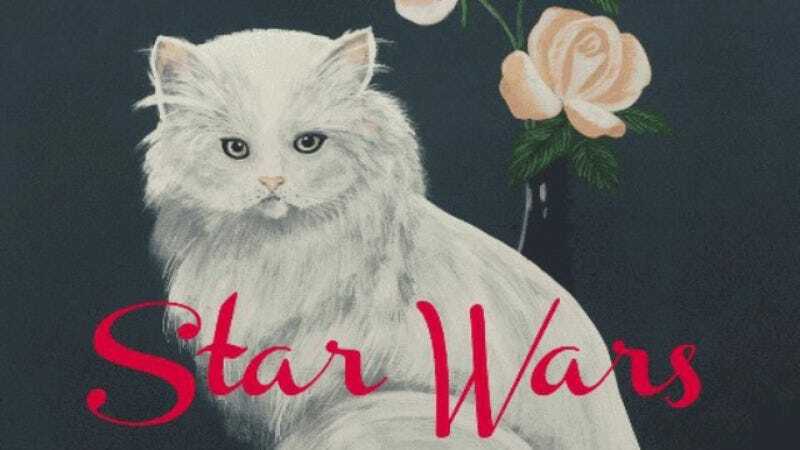 Last week, Wilco shocked the alternative rock/alt-country/folk-rock world and the sci-fi/fantasy world by releasing Star Wars, a free surprise album that doesn’t actually have anything to do with intergalactic trade embargoes. (Not overtly, at least.) Now the band has announced that it will begin a North American tour in August, making the phrase “I bought Star Wars tickets!” slightly more confusing than it was before. Speedy Ortiz, Jenny Lewis, Vetiver, and William Tyler will be supporting Wilco on the tour. A full list of tour dates is below.